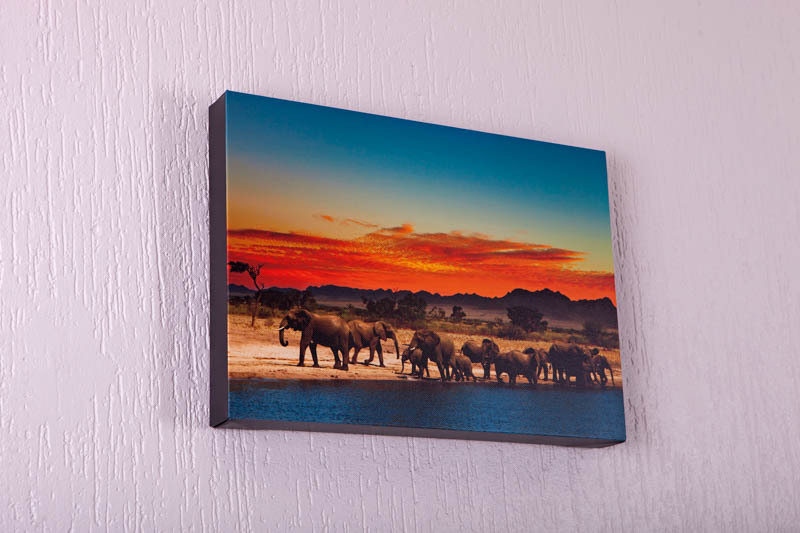 Our premium stretched canvas prints provide a beautifully soft, warm and modern feel to your space, making them the perfect addition to any home. 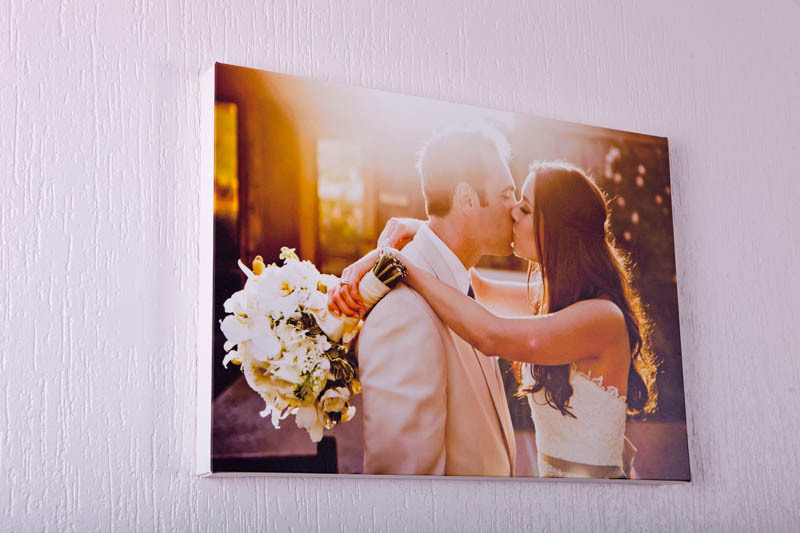 Your photos are printed in high resolution on our beautiful ColourPro artist's canvas. 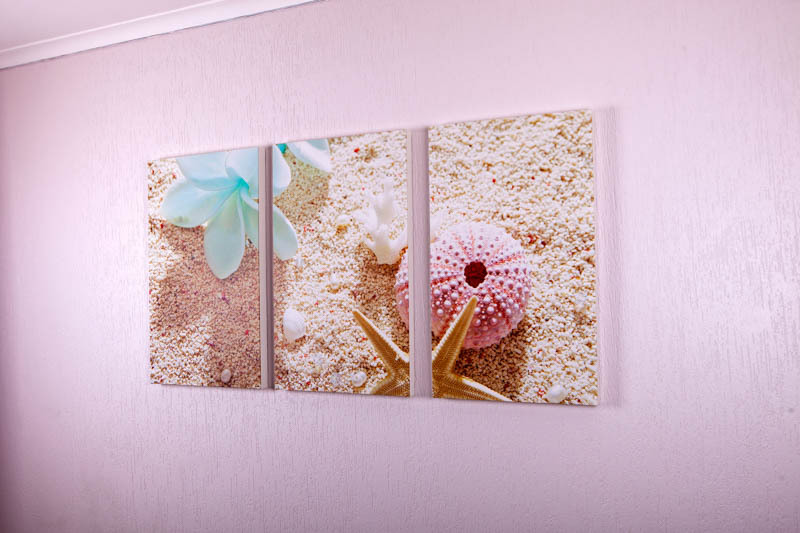 This silky matt satin canvas allows for a stunning vivid colour reproduction of your photos. 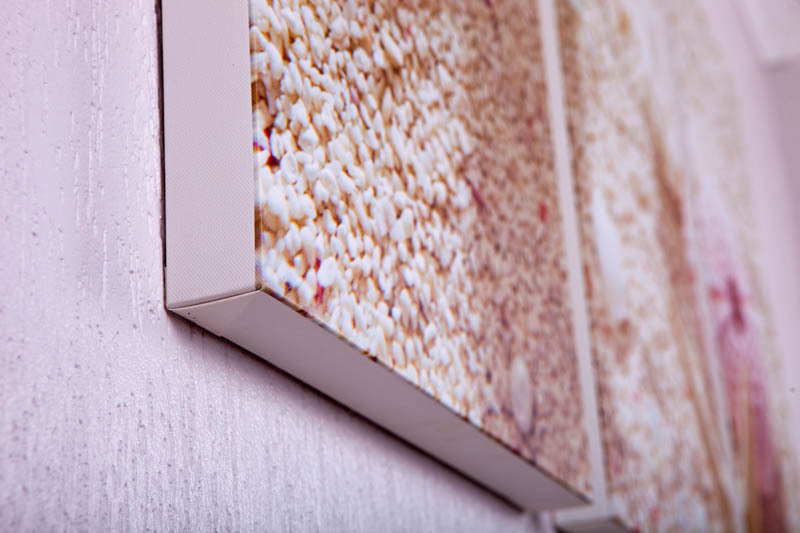 Your prints are then expertly hand stretched over a 44mm thick Superwood frame, which includes a solid 3mm Superwood backing board, All our frames are supplied with hanging accessories.